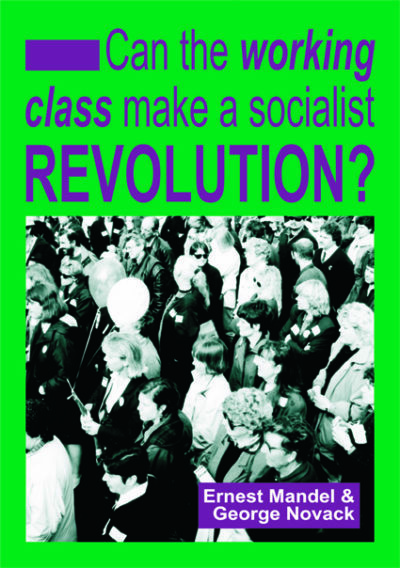 At the heart of Marxist theory is the question of the working class. Through its indispensable role in production, it carries modern society on its back. But Marxists have always argued that the working class is also the decisive agency of radical social change. In the 150 years since the birth of the modern socialist movement, this proposition has repeatedly been challenged from both the left and the right. 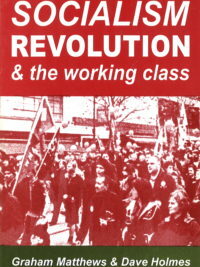 This collection of speeches and articles from the late 1960s outlines the key considerations on which Marxism bases its confidence in the historic role of labour in the struggle for the socialist transformation of society. 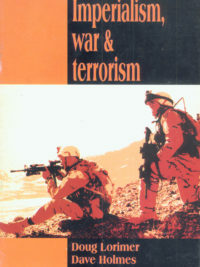 Ernest Mandel (1923-95) was one of the most prominent postwar leaders of the Trotskyist Fourth International; among his many political and economic works are Marxist Economic Theory (1962) and Late Capitalism (1975). George Novack (1905-92) was a longtime leader of the US Socialist Workers Party and the author of numerous Marxist works on history and philosophy.